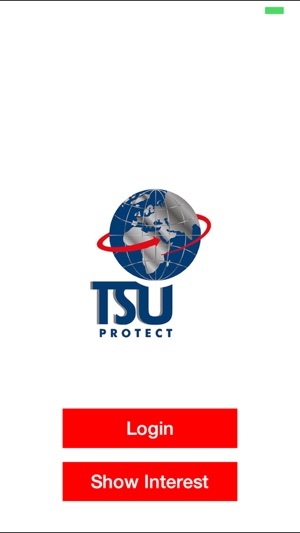 TSU Protect brings TSU and TSU International’s renowned security and protection services straight to your mobile phone. 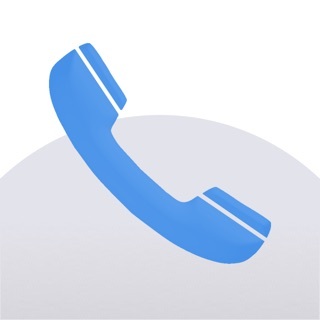 Simply login to the App to turn your phone into a personal safety device. In danger? 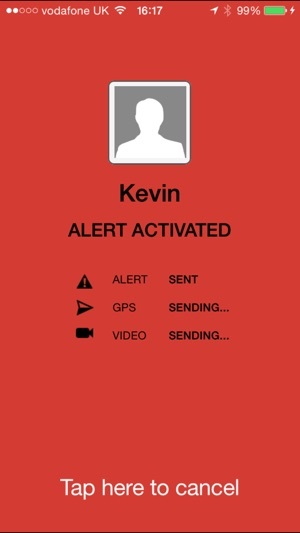 Shake your phone or tap the screen to generate an alert. 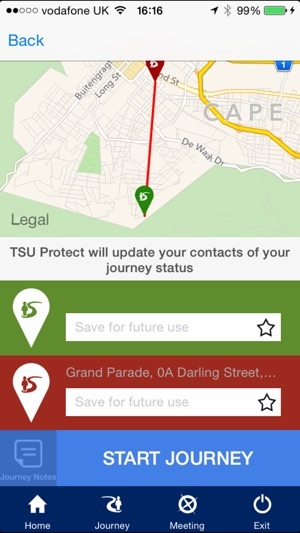 Your location and audio/video evidence will automatically be sent to the TSU Monitoring Centre. Our team of security professionals will then take action to help you quickly. Three alert types - Personal, Stealth, and Deterrent - allow you to choose an alert setting appropriate to your specific needs. 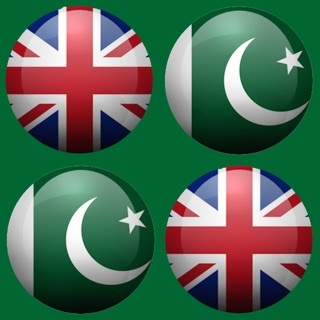 Meeting someone? 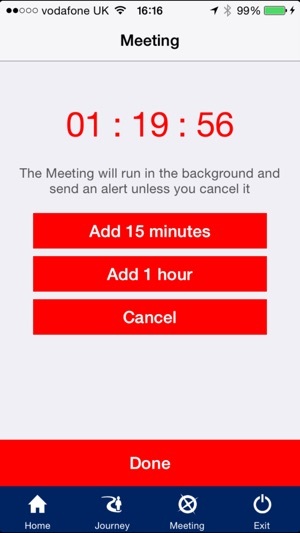 The Meeting Timer gives you extra protection when you are going to a dangerous meeting or are meeting someone new. 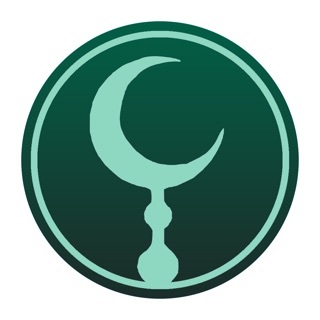 Simply enter descriptive information and the duration of the meeting. When the meeting time has expired an alert will automatically be raised. Travelling? 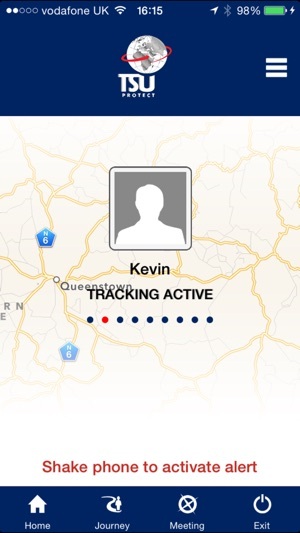 The Journey feature allows you to notify your friends, family, and co-workers of your movements while traveling. Enter your start and end point, and an SMS & email will be sent to your emergency contacts when you’ve started and safely completed your journey. Working alone? Man Down flags the possibility of injury by measuring sudden deceleration and non-movement, providing extra protection for anyone working in situations where injury or personal immobilisation is a constant possibility.